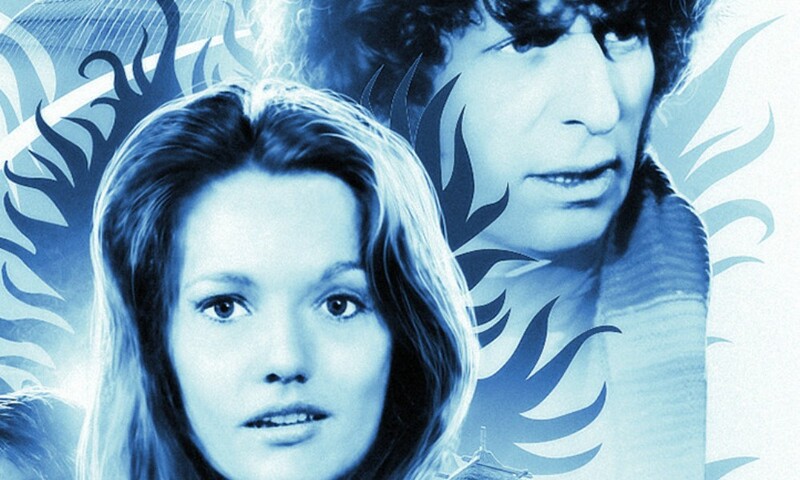 Marc Platt and Philip Hinchcliffe have produced another collaboration, The Genesis Chamber, a rare long-form adventure for the Fourth Doctor, a six-part story harkening back to 1977. 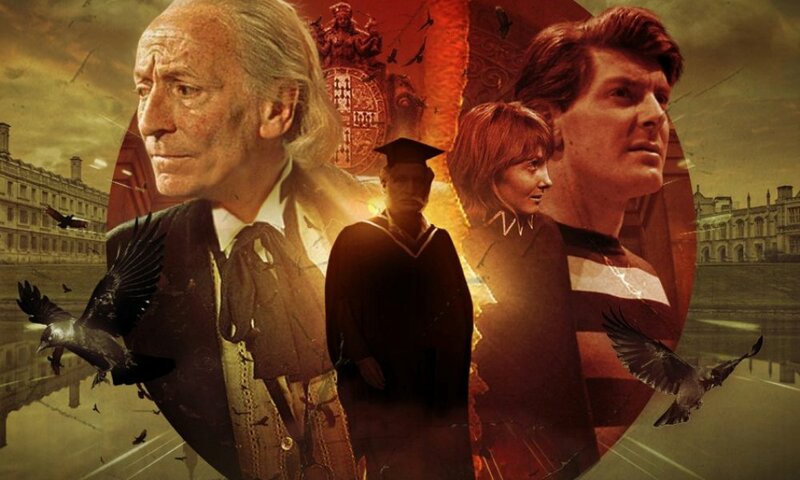 Like so many television stories of the era, The Genesis Chamber wears its influences on its sleeve, clearly being Romeo and Juliet meets Brave New World. The Doctor and Leela arrive on a human colony world dividing into highly technological city-dwellers who use machinery to reproduce, and agrarian farmers who reject any innovation post-dating the plough. I wanted to like this story, but like most six-parters, excepting maybe The Foe from the Future, it wears out its welcome. Most Big Finish Tom Baker stories are so rushed (why do they emulate an era of four- and six-parters with a range of two-parters? ), but this story has the opposite problem, languidly taking its time. It’s not a bad story, but it’s not a three-hour one. Hinchcliffe and Platt seem to have lost track of things they should have known better, like how The Talons of Weng-Chiang changes what it’s about every couple episodes to keep you interested. 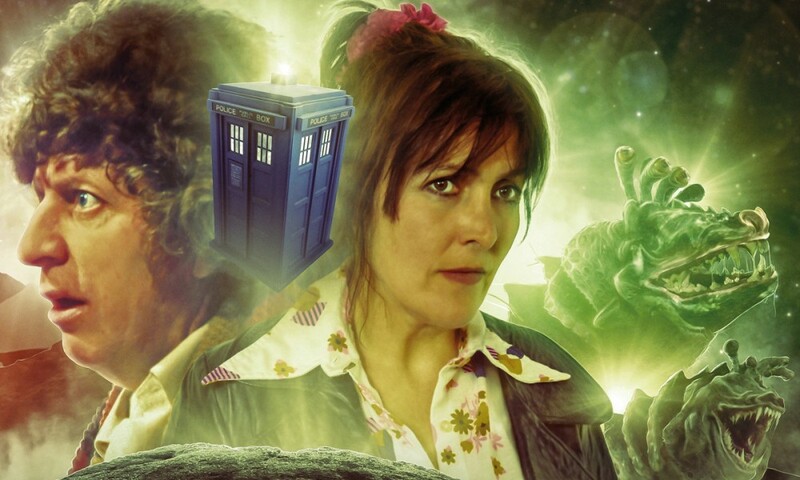 The long running time allows us to spend more time with the guest characters, but they still feel thin — Big Finish did the forbidden romance story much more convincingly in Arrangements for War. These guys are just types. Really, what’s most unforgivable is how ordinary it is. The idea of a society where people reproduce technologically seems ripe with potential for some cool sci-fi stuff. Alas, the planet turns out to be under alien threat, and The Genesis Chamber turns into the kind of Doctor Who story you’ve heard too many time before. The actual Hinchcliffe era wasn’t always telling new stories per se, but it always did new things with them. The Genesis Chamber doesn’t live up to its namesake. 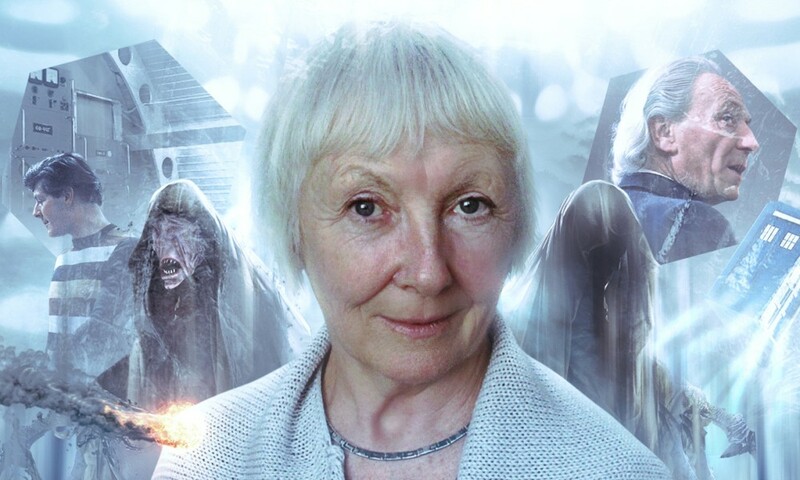 The Genesis Chamber (by Philip Hinchcliffe, Marc Platt; starring Tom Baker, Louise Jameson) was released by Big Finish Productions in September 2016.